The latest round brings the company’s total fundraising figure to about $120 million, according to Matt Winter, vice president of corporate and business development at LogRhythm. Despite claims that a previous Series E round in 2014, which netted about $40 million, would be the company’s final financing foray, Winter pointed to last summer’s sluggish tech market as part of the reason why LogRhythm went ahead with its latest round. He also did not rule out pursuing additional fundraising in the future. 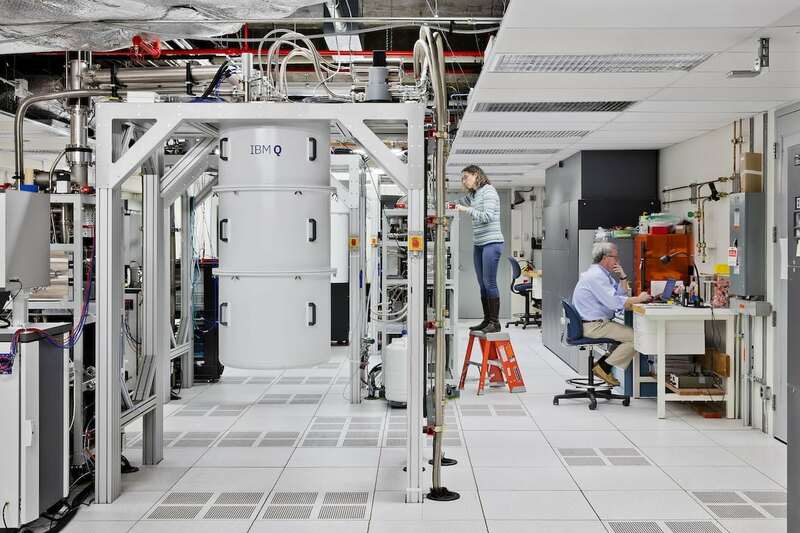 Investors in LogRhythm’s new round include existing backer Riverwood Capital as well as Adams Street Partners, Siemens Venture Capital, and Delta-v Capital, according to a news release. “We continue to be impressed with the company’s ability to drive technical innovation while simultaneously taking customer and market reach to new levels,” said Jeff Parks, founding partner of Riverwood Capital, in the release. New investors EDBI (which serves as the corporate investment arm of the Singapore Economic Development Board), Exclusive Ventures, and Silver Lake Waterman also contributed to the latest fundraising sum. The $50 million gain now has the 600-employee company—which has been helping clients deal with online threats and attacks since 2003—poised to launch a long-rumored IPO. A July 25 report in Forbes said that LogRhythm could be one of several cyber-tech firms going public in the weeks and months after Labor Day. Earlier in July, LogRhythm hired Morgan Stanley and JPMorgan Chase & Co. to aid in the assembly of an IPO, according to reports by both Reuters and Bloomberg Technology. However, Winter declined to comment on any potential timeline regarding his company’s IPO plans. Pending any LogRhythm stock hitting a public exchange, the firm will focus on tapping into an ongoing mental shift in the cybersecurity field, according to Andy Grolnick, president and CEO of LogRhythm. Winter said that the company is particularly bullish on the emerging markets of Germany, the Nordics, the Benelux region, and the Middle East and Southeast Asia. About 25 percent of LogRhythm’s business comes from markets outside of the U.S., according to Winter. Global spending on information security is expected to hit $81.6 billion in 2016, which would mark a 7.9 percent increase over last year’s total, according to an August forecast report from Gartner. 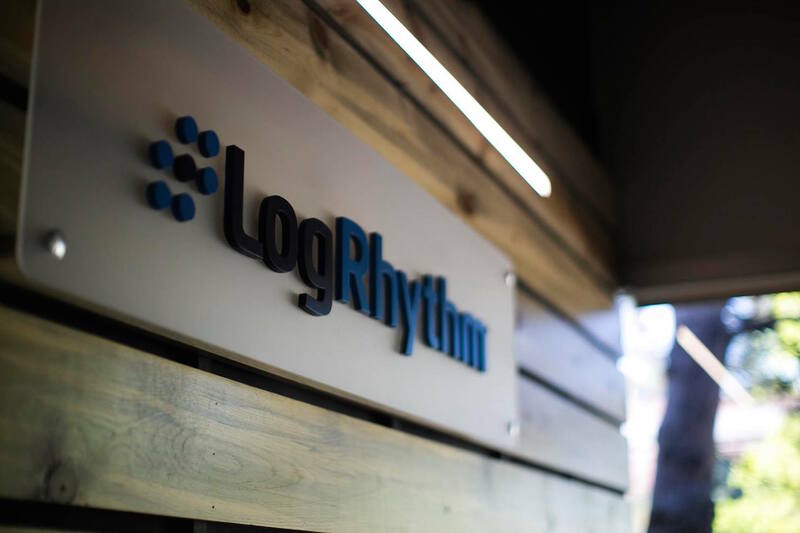 Though LogRhythm has outposts peppered across the globe, Winter said the Front Range has emerged as an epicenter of the cybersecurity industry.